On Friday January 22, 2016, the Center for New York City Law at New York Law School hosted the 131st City Law Breakfast. The event speaker was SUCCESS Academy founder and CEO Eva Moskowitz. 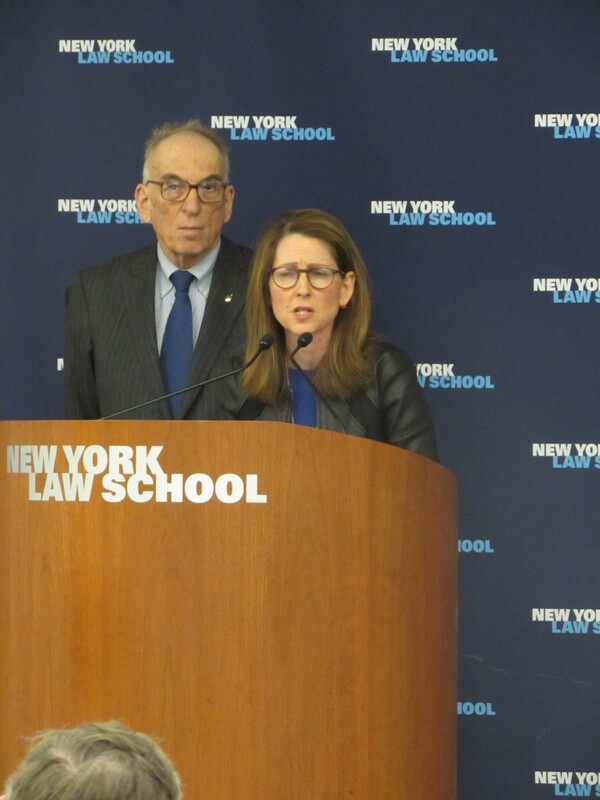 Ms. Moskowitz was welcomed by Anthony Crowell, Dean and President of New York Law School and introduced by Ross Sandler, Professor of Law and Director of the Center for New York City Law. She discussed the current state of the SUCCESS Academy charter schools in response to the federal civil rights lawsuit filed by Public Advocate Letitia James alleging that the school discriminates against special needs students. Ms. Moskowitz focused on the different approach taken by the SUCCESS Academy as it relates to fostering a compelling learning environment and addressed parental concerns relating to the Academy’s disciplinary policies. Ms. Moskowitz stressed the importance of rigorous and challenging educational programs that are also fun and engaging for students. Ms. Moskowitz stressed the importance of rigorous and challenging educational programs that are also fun and engaging for students. She emphasized that change and innovation in education policy are necessary to improve the education system. Ms. Moskowitz finished by taking questions from the capacity crowd. 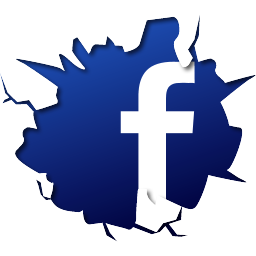 To watch the complete video, click here.